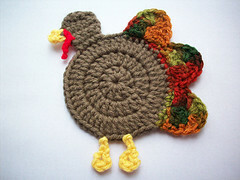 DIY Vintage Chic: Happy Thanksgiving! 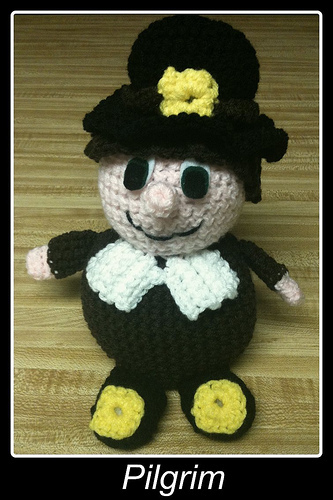 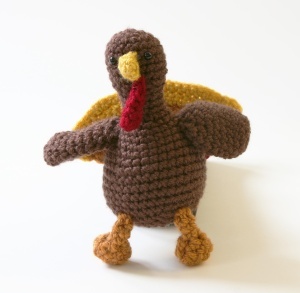 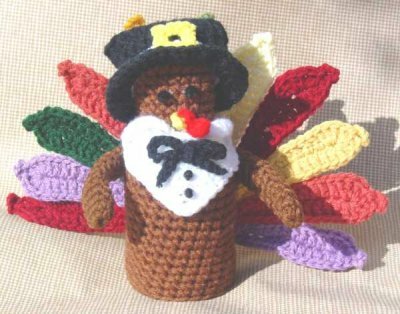 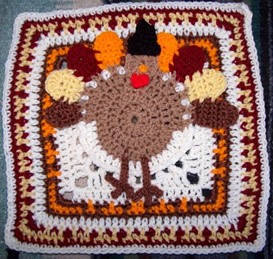 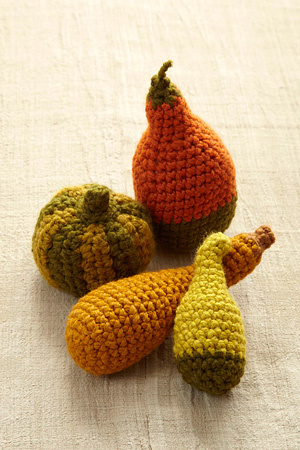 Here are some Thanksgiving inspired crochet patterns! 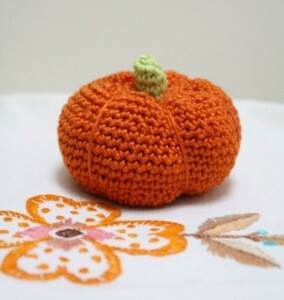 Click on their name for the links to the patterns.